Choosing the right kind of nappy to suit your baby and family’s lifestyle is entirely a personal choice. But, it’s good to know the pros and cons of each type of nappy. 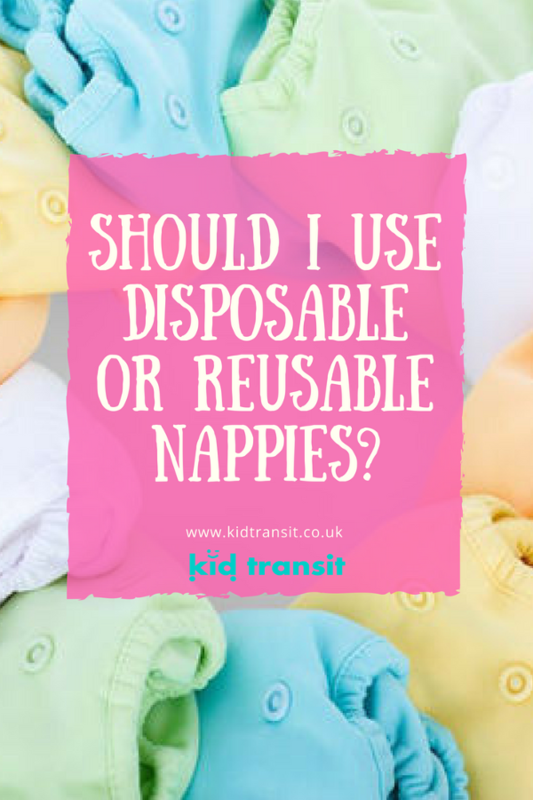 We’ve put together a little guide on the advantages and disadvantages of both disposable diapers and reusable nappies. For many new parents, disposable nappies are an obvious choice. They’re convenient and affordable in the short term. However, their impact on the environment can be shocking. You can pick up a pack of disposable nappies from every supermarket and order them online. They’re very convenient for new parents who are just getting to grips with changing their newborn, as well as those who are out and about with their baby. 2. They save you a lot of time and energy. Once a disposable nappy is soiled, you simply throw it away in a suitable bin. This cuts down the time you would spend washing and drying a reusable diaper. It also means that you don’t have to carry around a poo-filled package in your changing bag whilst you’re going about your daily business. 3. They’re more absorbent than reusable nappies. Disposables are also a lot more absorbent than those made out of material. This means that they lock wetness away from your baby’s skin. 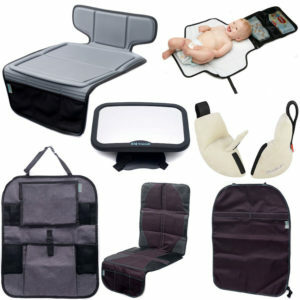 As contact with wetness can be a main cause of nappy rash, this is definitely a key advantage. If you’re worried about nappy rash. Read our guide to preventing and healing. 1. They impact our environment. It has been estimated that parents are likely to go through 4,500 – 5,000 nappies before their child is potty trained. These all end up in a landfill. If you’re eco-conscious, consider investing in some reusables or a more environmentally-friendly brand. Disposable nappies lock away wetness by using chemicals such as Polyacrylate to turn wee into a gel formula. Whilst most aren’t harmed by wearing these nappies, the harsh chemicals are still close to your baby’s bottom. This can be a turn off for some parents. 3. They’re costly in the long run. Again, if you’re buying 5,000 nappies, the cost is going to quickly rack up. Many parents see reusable nappies as a sensible choice. They don’t end up in a landfill and are kinder to your baby’s skin. Nevertheless, they can be a pain to wash and dry. 1. They’re reusable so don’t end up in a landfill. Of course, after the nappy is soiled, you can wash it and then reuse it – there’s no need to throw it away in the bin. Additionally, if you look after them well, you can use them again if you have a second child. 2. They’re made from natural materials. Unlike disposables, washable nappies are not full of chemicals or made with unnatural substances. 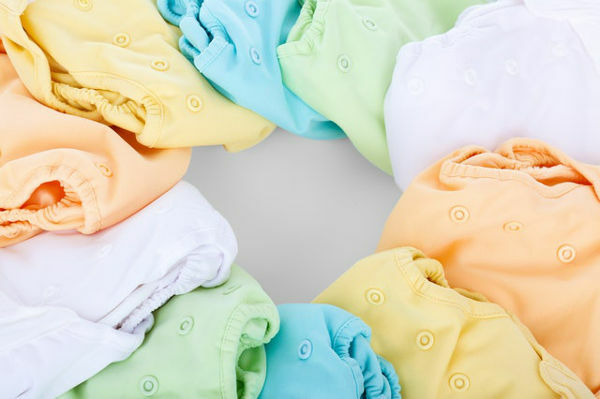 They are usually made of 100% natural cotton, which is gentler on your baby’s bottom. Yes, it’s true that the initial cost of reusable nappies is a lot higher than disposables. However, in the long run, you will save money by not having to top up on more packs. As we previously mentioned, you can even use them on multiple children. 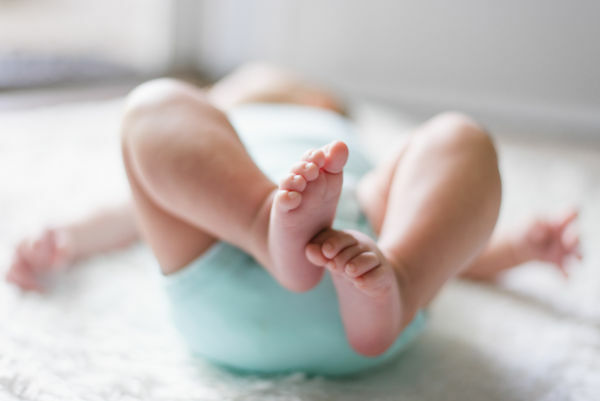 Some councils have initiatives to make purchasing reusable nappies cheaper- take a look at this list to see if you can benefit. 1. You have to be prepared to wash them. Dirty nappies can be an unpretty sight at the best of times, without having to scrub out stains and think about getting them dry in time. It can be quite tricky, especially in the early days, to juggle parenting and any additional housework. This washing process can also be unachievable to those who live in flats or houses without a garden or parents who take their laundry to a local laundrette. 2. This extra washing can mean higher energy use. Although reusable nappies don’t contribute to landfill, they still leave a lasting impact on our environment. The extra washing, especially at high temperatures, can mean that your energy usage increases, which is bad for the earth and your wallet. 3. They’re not as convenient as disposable nappies. If you’re out and about or travelling with a small child, you may not have the time to wash soiled nappies. In this instance, disposables come in very handy. 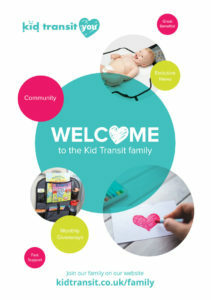 Here at Kid Transit, we believe that it is entirely your choice when it comes to nappies. Still, we’d recommend that parents make the most of both disposable and reusable nappies. 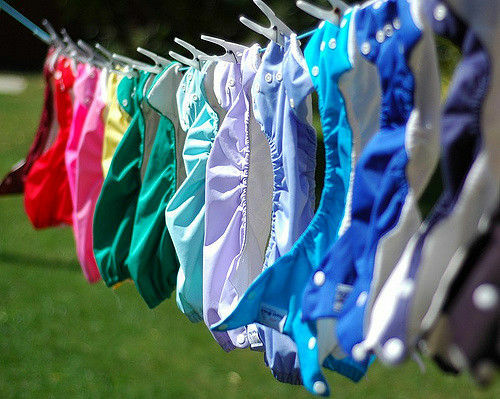 Use reusable nappies on days where you are at home and can easily get them washed and dried. Soak them at reasonable temperatures and then pop them in with your normal load. Air-dry them to minimise your energy bills. Meanwhile, opt for disposables if you’re out for the day or going on holiday. They’re super convenient and will make your lives a lot easier. If you’re still concerned about their impact on the environment, buy from eco-friendly brands to put your mind at ease. Disposable or reusable? Join the debate below or on our Twitter page.